Update: According to the state's attorney, the case against Brooks Hood was dismissed. 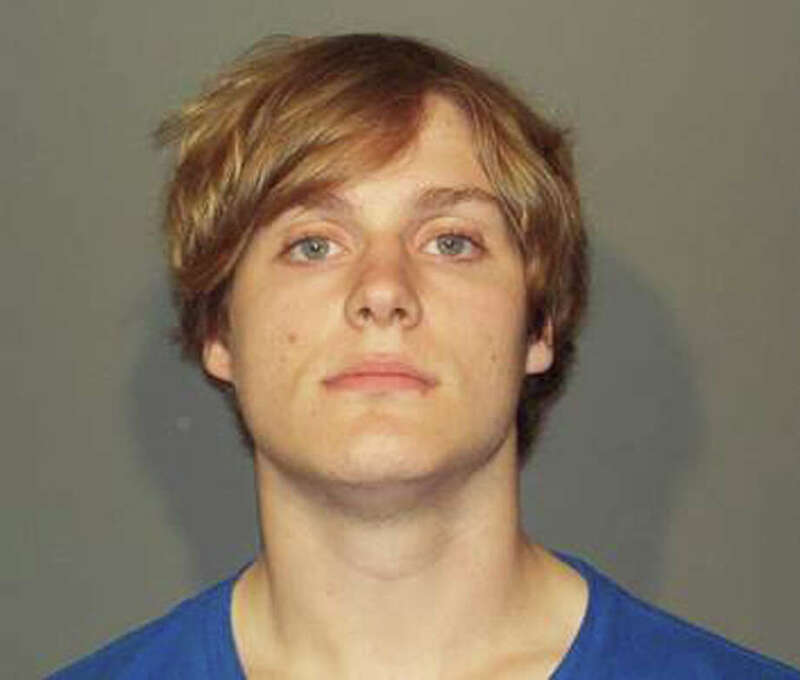 A 19-year-old senior at New Canaan High School was arrested at the Farm Road school for felony possession of marijuana with intent to sell and illegal possession of at least four ounces of marijuana near a school on Tuesday morning, New Canaan Police Chief Leon Krolikowski announced Tuesday afternoon. Brooks Hood, 19, was arrested at 11:06 a.m. by police, according to Krolikowski's announcement. Prepackaged marijuana, a scale and cash were seized during the arrest. Hood, an offensive and defensive lineman on the 2014-15 New Canaan High School football team, was released on $10,000 bond and is scheduled to appear in Norwalk Superior Court on June 2, according to police.